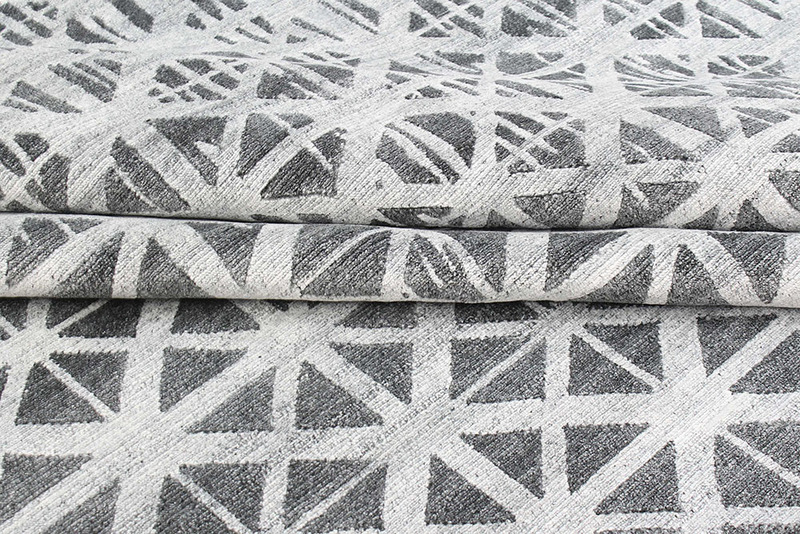 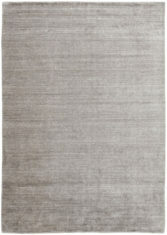 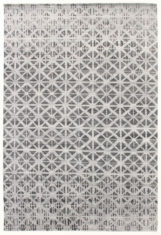 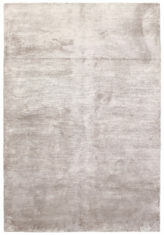 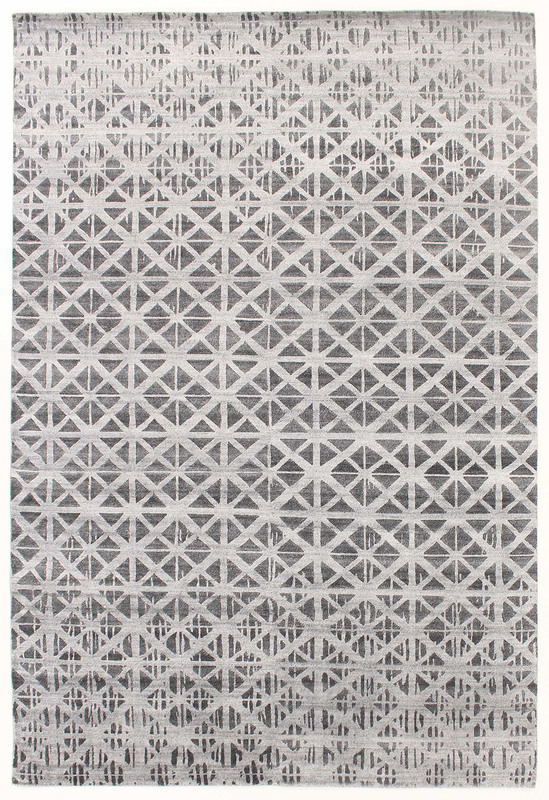 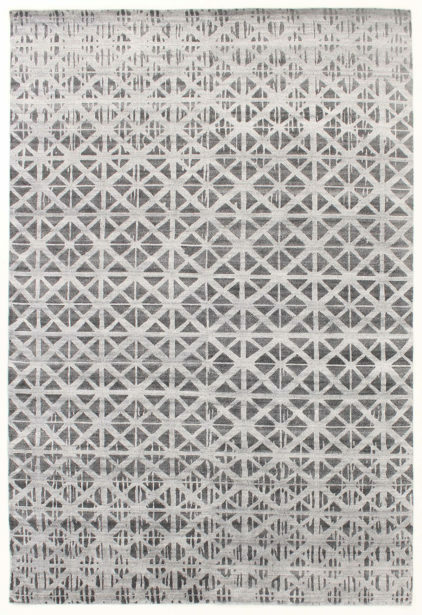 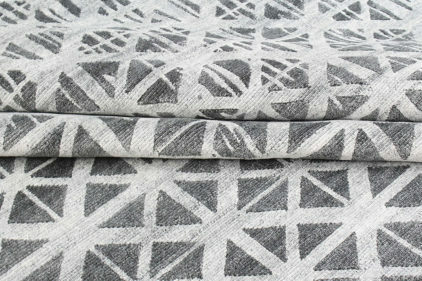 Carved rug in grey color – SHANGRI LA MOSAIC 7040, by the Danish brand Reza’s. It is made of 75% high quality wool and 25% viscose, which makes the rug soft to the touch, improves acoustics of your room, and its breathable structure keeps the warmth while stopping dust and chemicals, thus makes the air you breathe more pure. 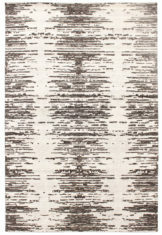 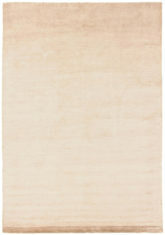 The rug is hand-woven by experienced Indian weavers, using the most advanced and time-consuming method – knotting, thanks to which it is resilient and durable. 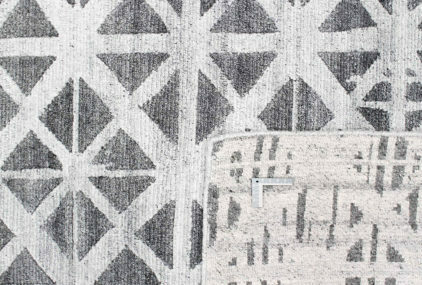 The pattern on the rug is carved (cut), which adds interesting 3D effect.